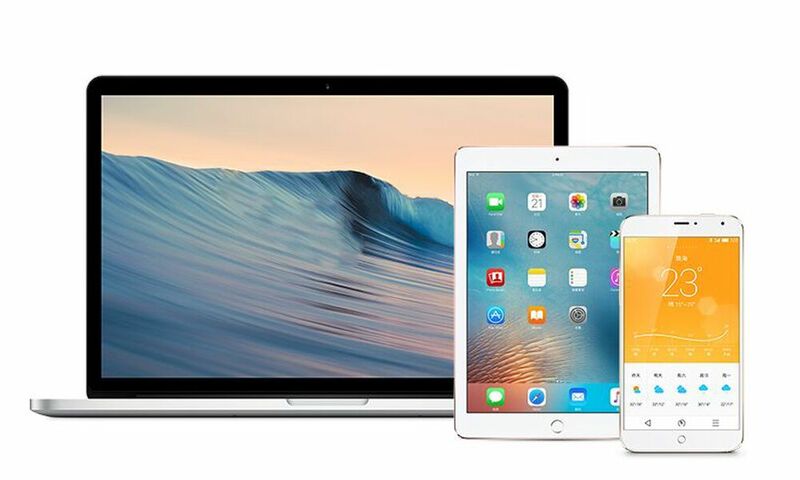 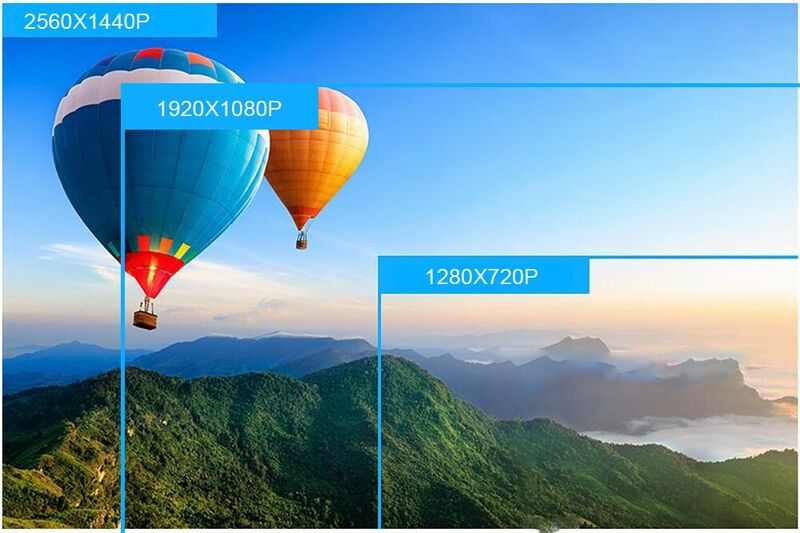 With the advanced pixel technology, you view sharper, and clearer images than traditional 960P HD, or even 1080P Full HD cameras. 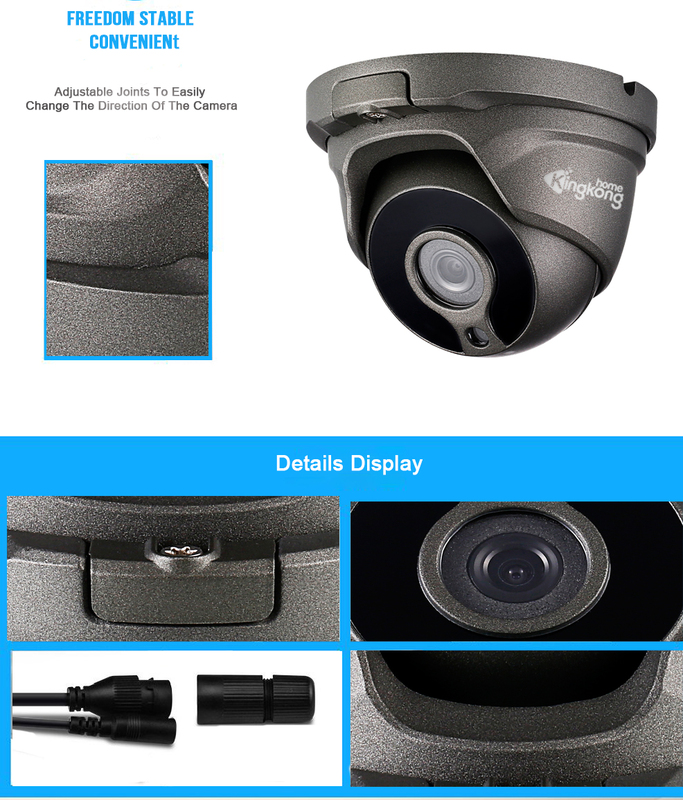 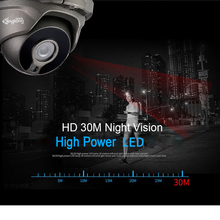 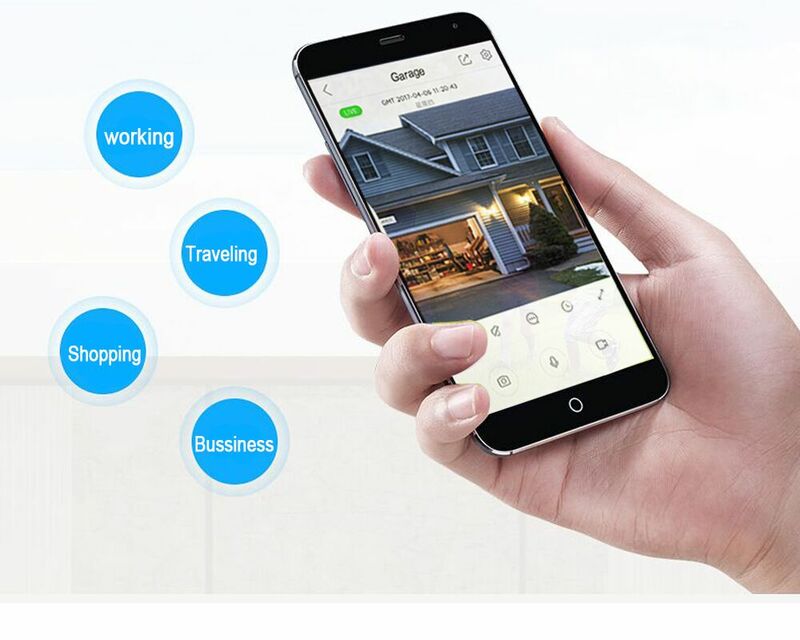 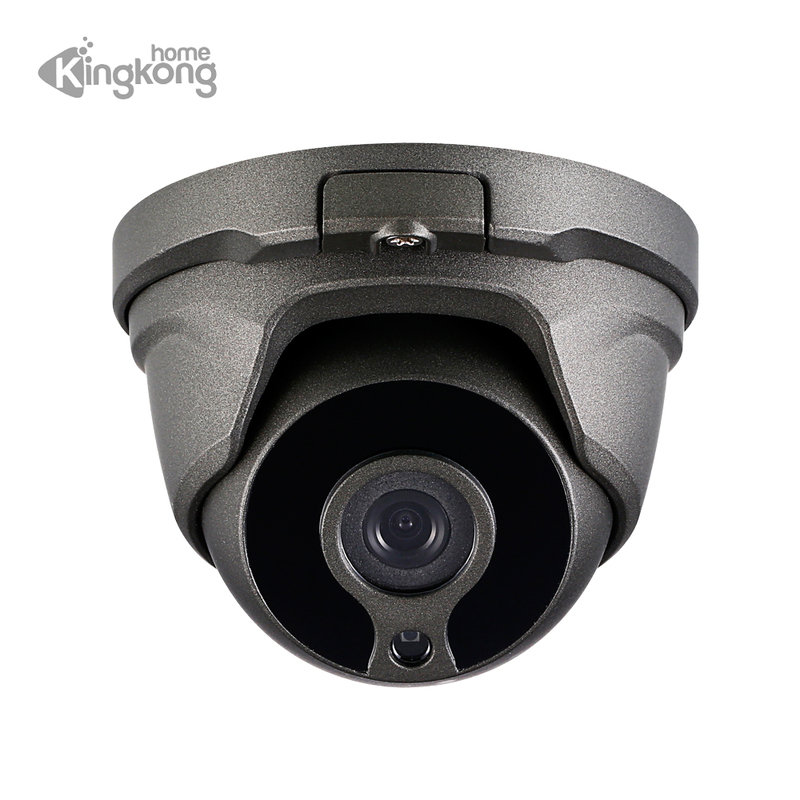 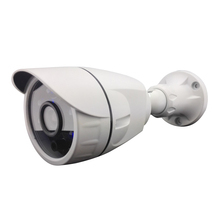 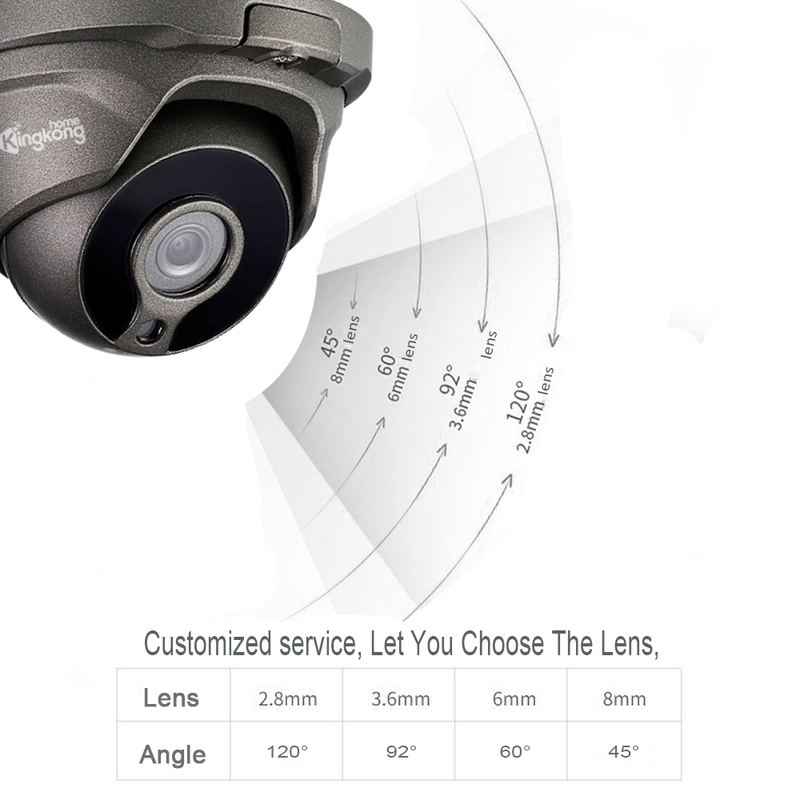 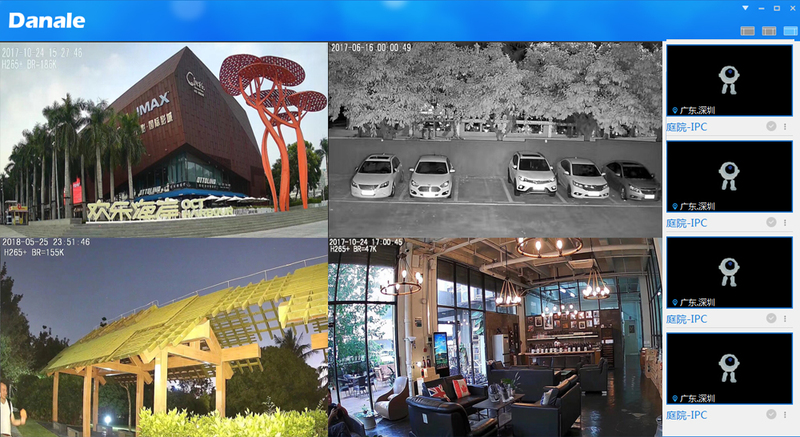 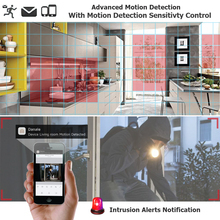 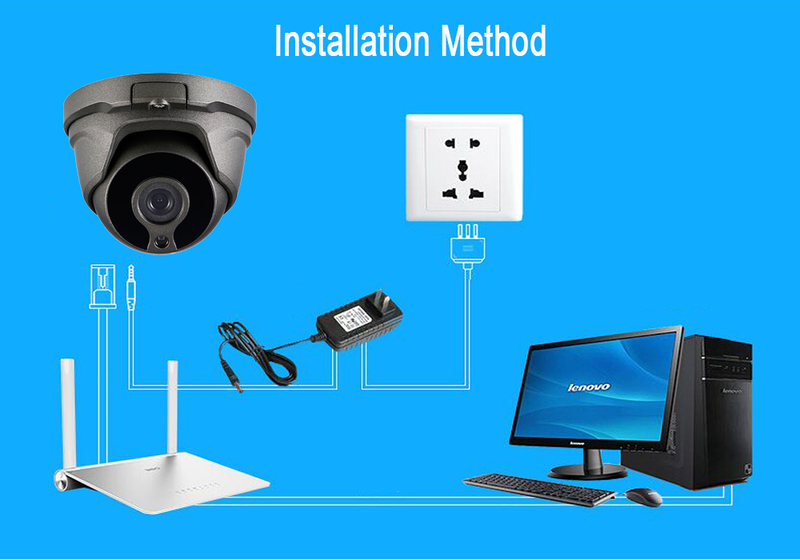 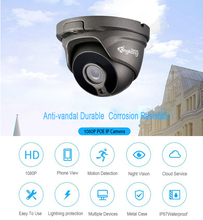 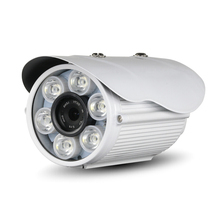 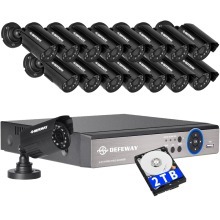 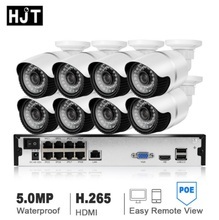 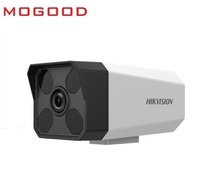 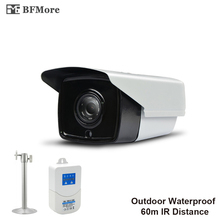 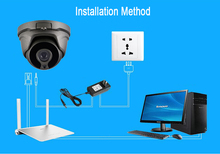 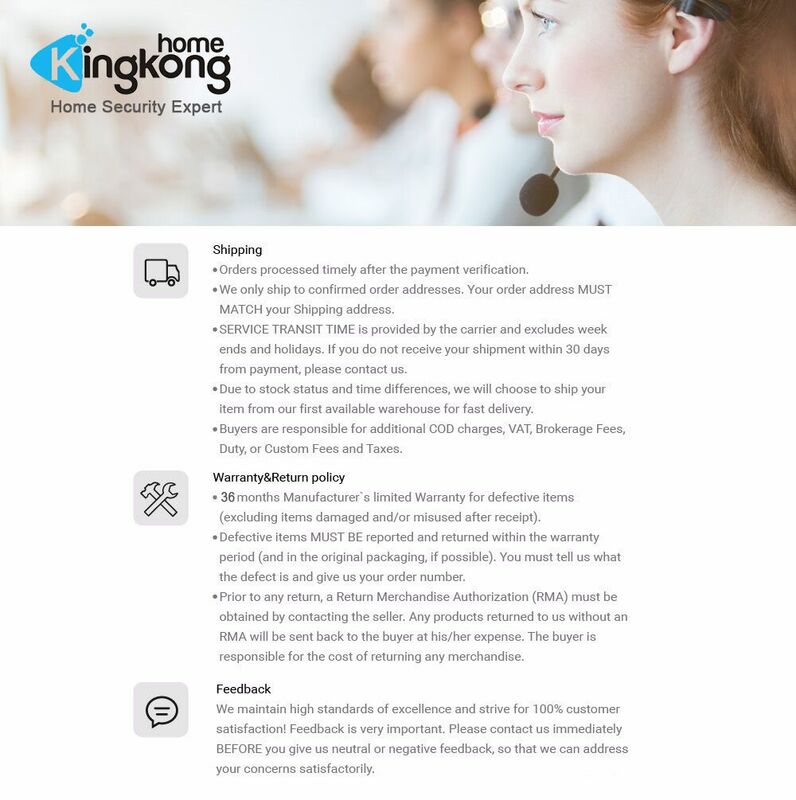 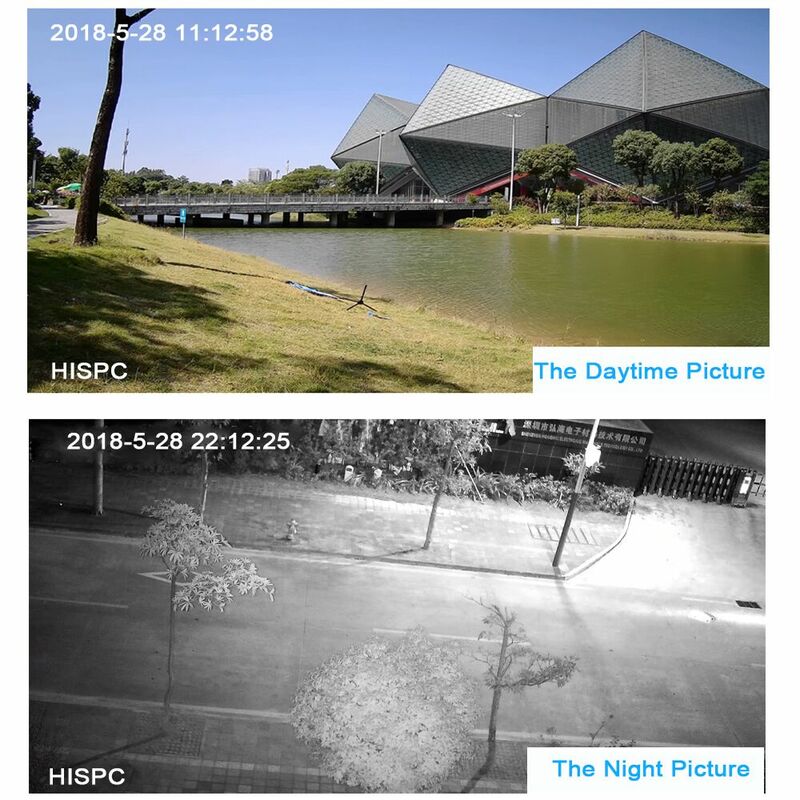 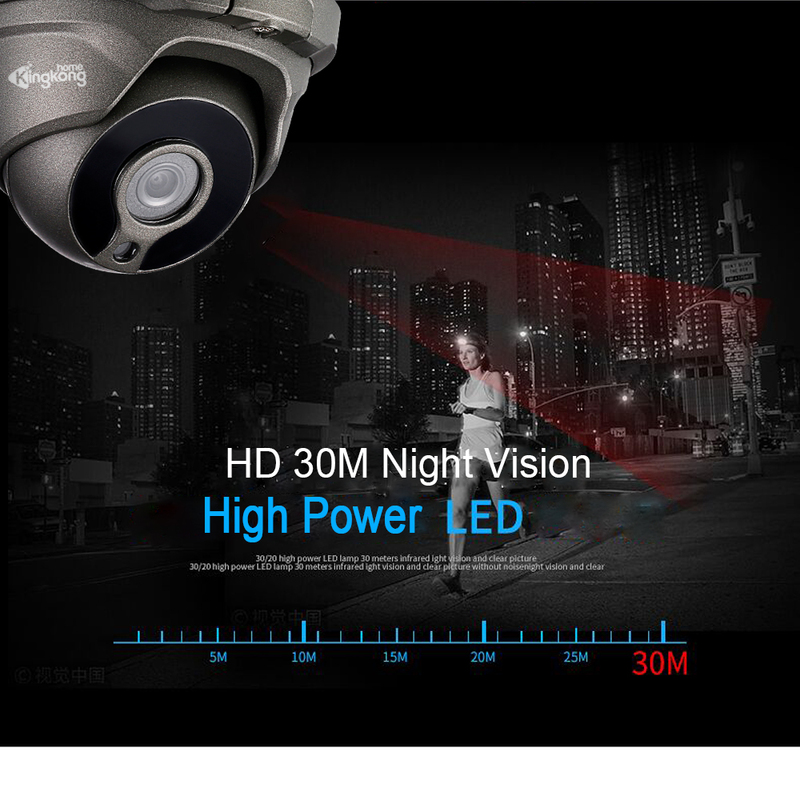 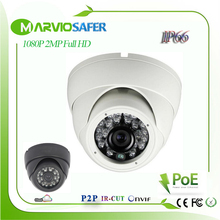 12pcs SMD led and advanced IR technology make Kingkonghome an excellent night vision security camera, letting you see any event clearly even in the dark. 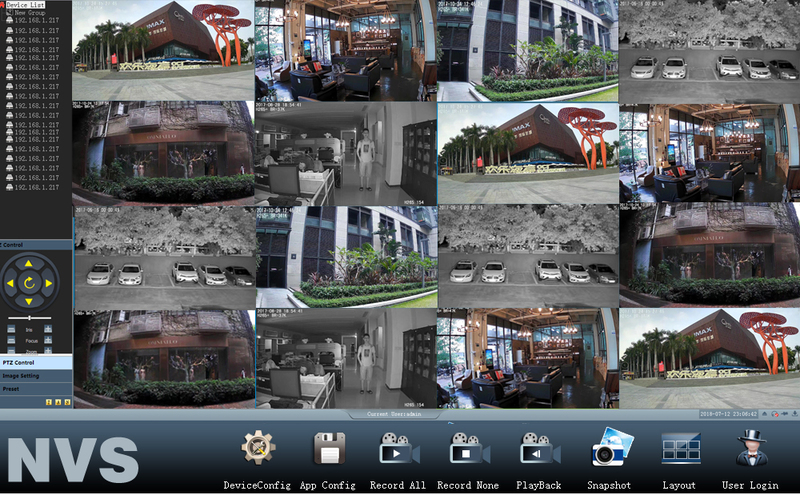 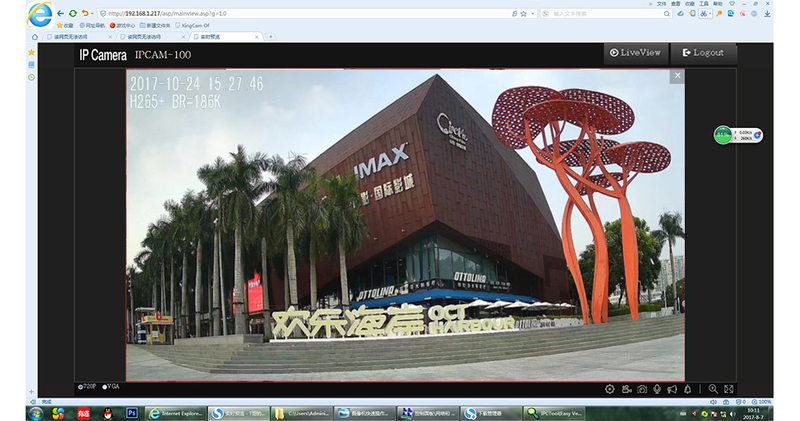 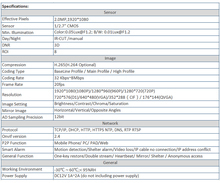 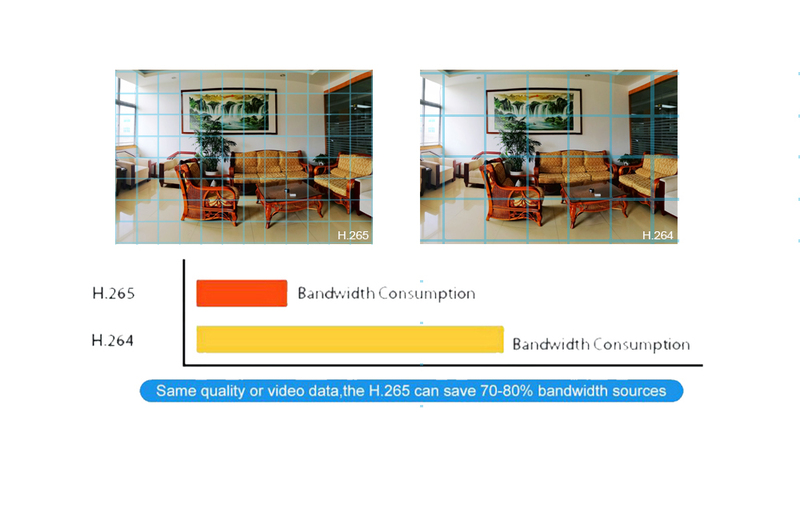 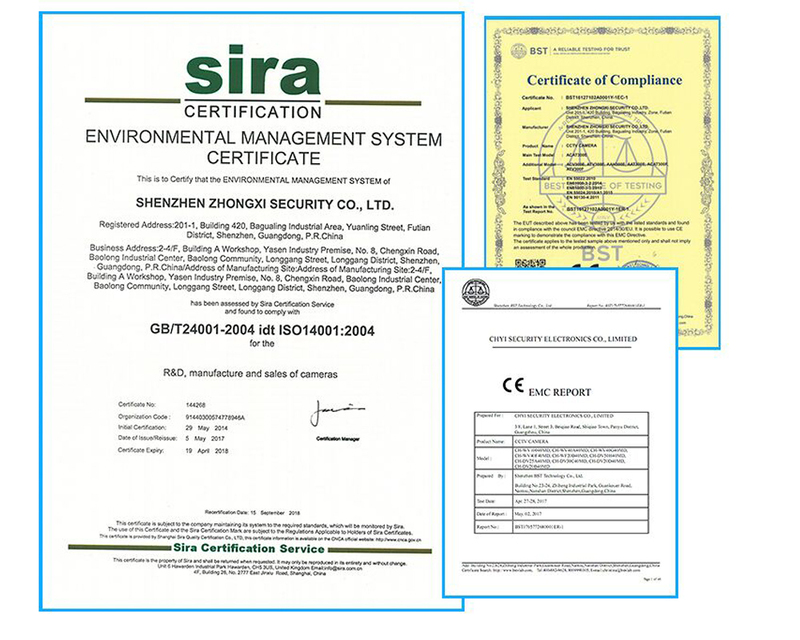 H.265 Compression Coding can reduce 50% storage and image quality is better, transfer the same quality picture just takes half bandwidth. 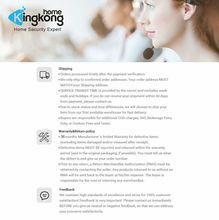 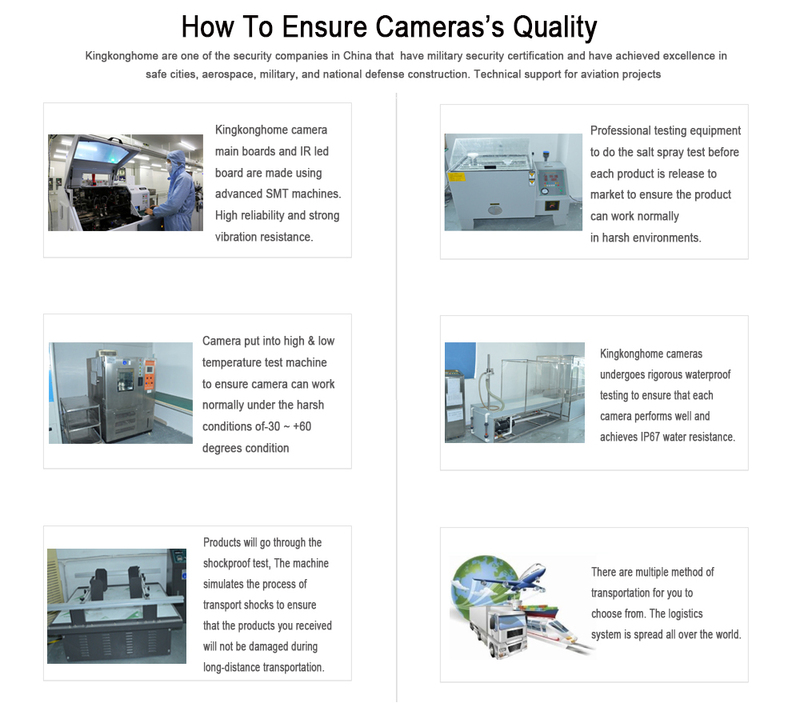 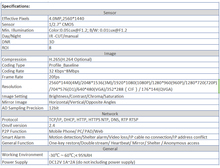 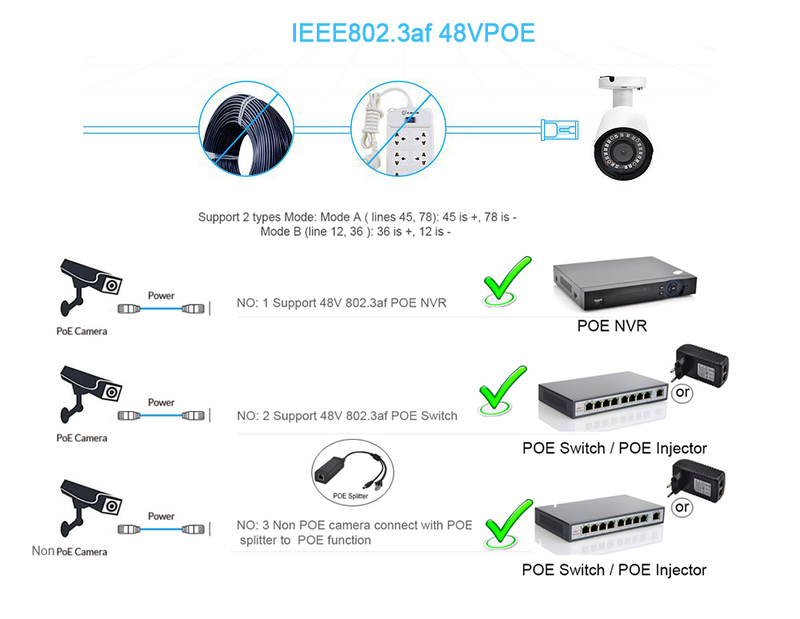 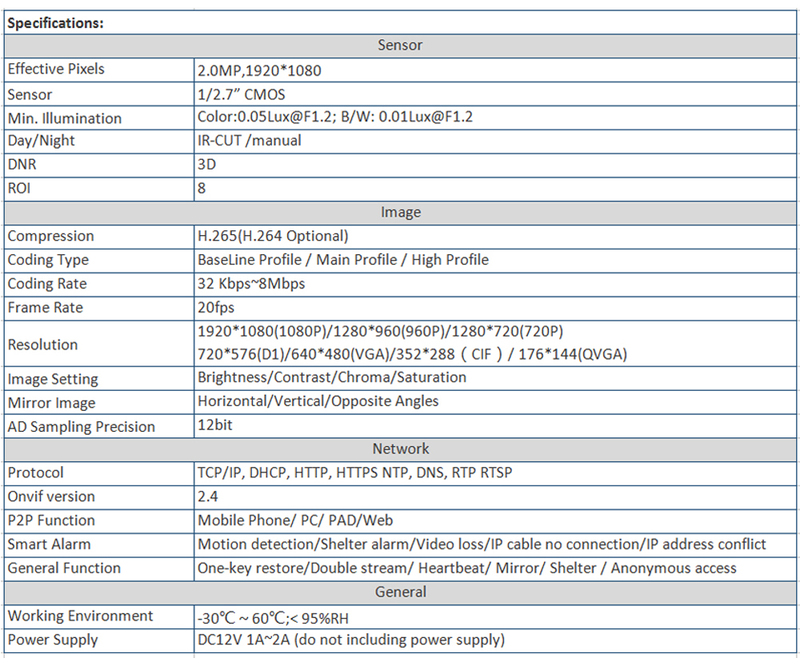 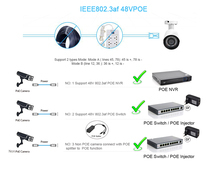 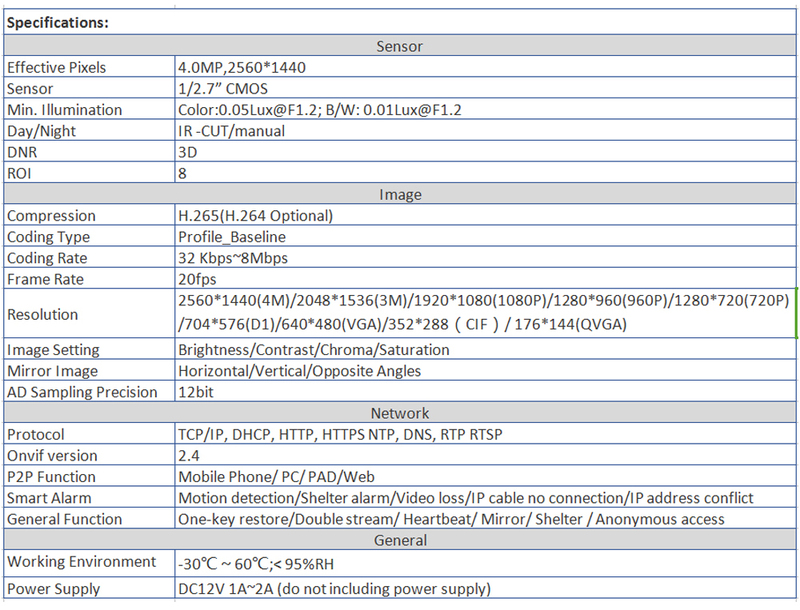 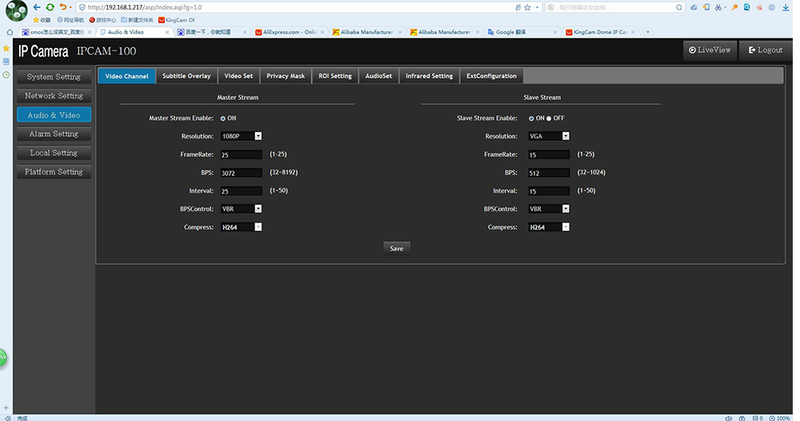 Kingkonghome H.265 series of camera support switch between H.265/H.264 freely and perfectly compatible. 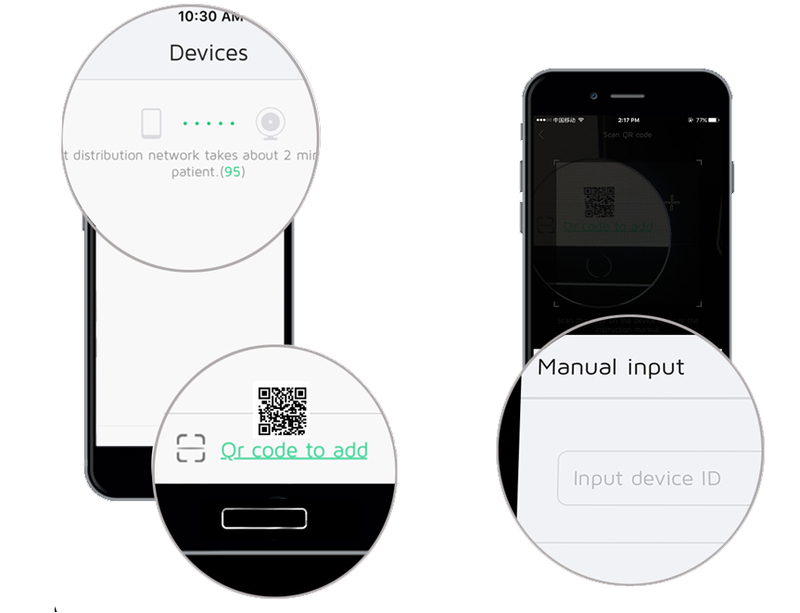 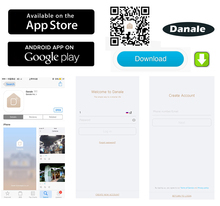 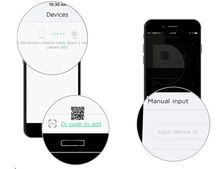 At this time, your mobile phone will receive a reminder of the message, enter the APP you can see what is happening and view playback at the alarm video.